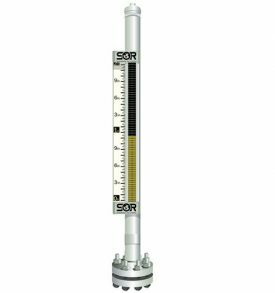 Putting the pressure on the competition with a quality range of products, SOR Instruments is a leading global supplier of temperature, pressure, flow and level measuring instruments. 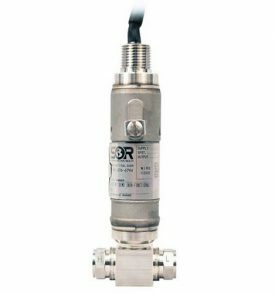 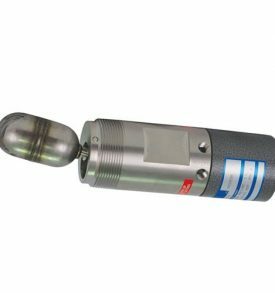 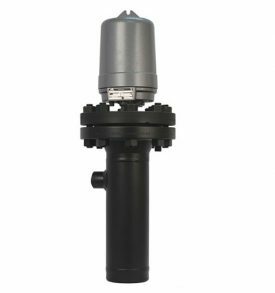 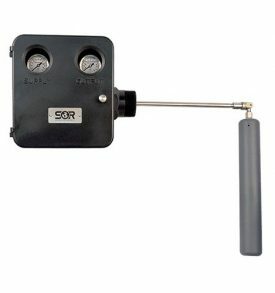 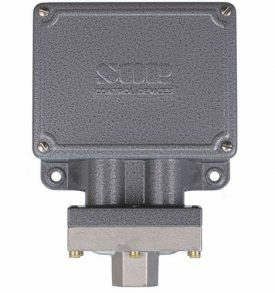 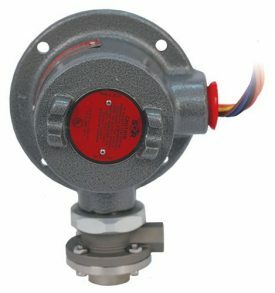 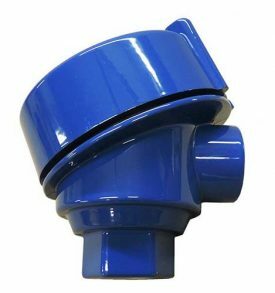 Trusting in their first pressure switch so much that the company was renamed after it, SOR instruments still has as much conviction in each of its products today as it did six decades ago. 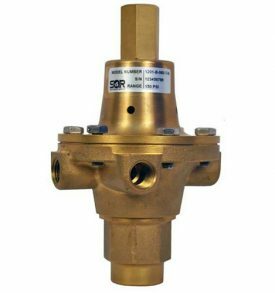 As a distributor and representative for numerous years throughout Quebec and Ontario, CTH offer a complete SOR instruments of products dedicated to the oil & gas, power generation and process industries. 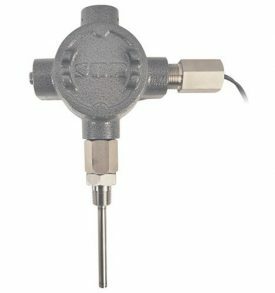 a wide variety of electronic and mechanical instrumentation used for measuring pressure, temperature, level, and flow; along with maintaining an engineering and design team capable of providing engineered-to-order products when required. 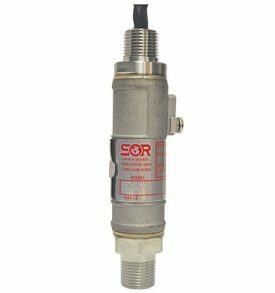 Temperature Sensors – SOR Inc.